Maine's senators should call publicly for postponement of Brett Kavanaugh's confirmation hearings in fairness to the state's voters and the American people. In view of Tuesday’s news events, it is imperative to immediately delay any confirmation hearings on Supreme Court nominee Judge Brett Kavanaugh. 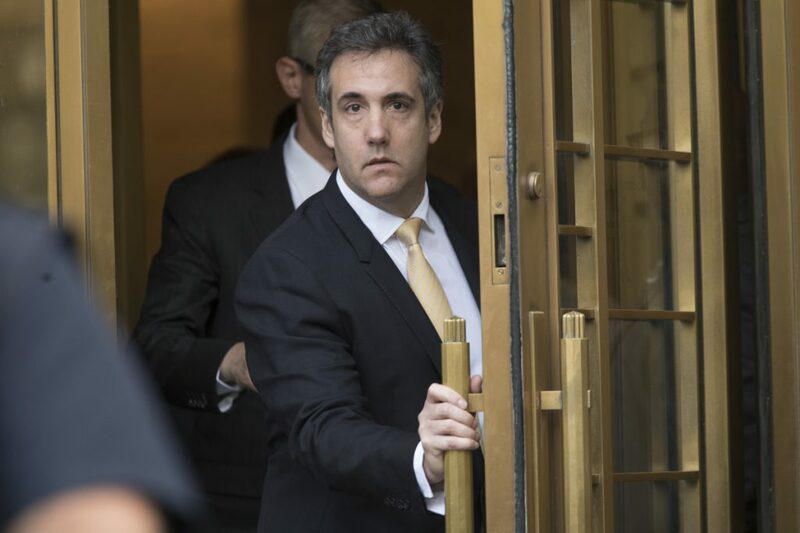 With Michael Cohen’s guilty pleas, Donald Trump has, in effect, been credibly named an unindicted co-conspirator in a criminal action to influence the outcome of the 2016 election. Until the president’s innocence or guilt has been decided – either in the court of public opinion via the midterm elections or in a court of law – the Senate must not move to seat his handpicked justice, Brett Kavanaugh, or any other nominee the president might put forth to rule on the unprecedented constitutional questions arising from Mr. Trump’s predicament. To name the obvious: Can a sitting president be indicted? Can he be compelled to testify? What are the limits of his pardon power? Under these extraordinary circumstances, Sen. Susan Collins and Sen. Angus King must publicly speak out to demand that the Supreme Court confirmation hearings be delayed until 2019, in fairness to Maine voters and the American people. We can only hope their sense of integrity and principle will rise to the light of day instead of lurking tantalizingly in the shadows, eyes on the flag fluttering to political winds instead of on the flag of our nation. Their decisions in this historic moment will be well documented and long remembered.